WATCH What is an equinox? Today is the first day of everyone's favorite season. 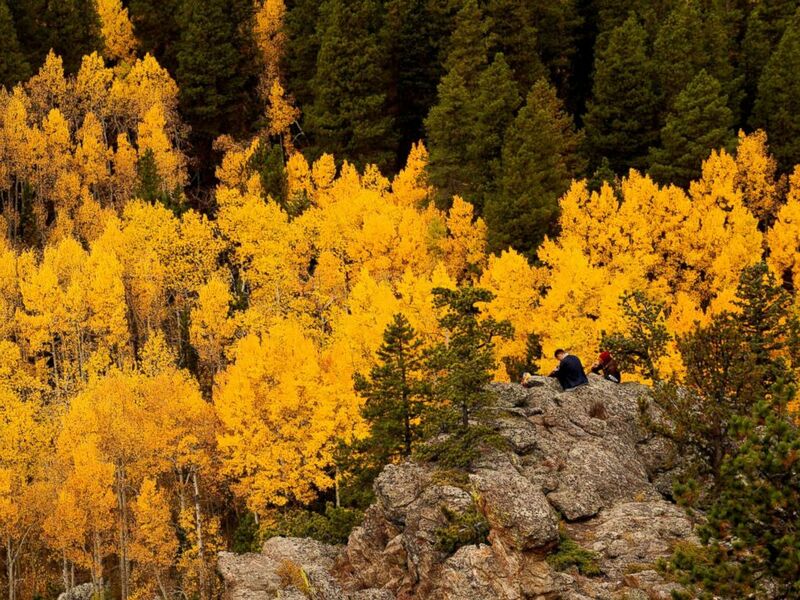 People sit among Aspen trees turned gold on the Autumn Equinox in the northern hemisphere near Nederland, Colo., Sept. 22, 2017. September 22 is the autumnal equinox, the official date fall arrives in the U.S. this year, and you can almost smell the change in the air. 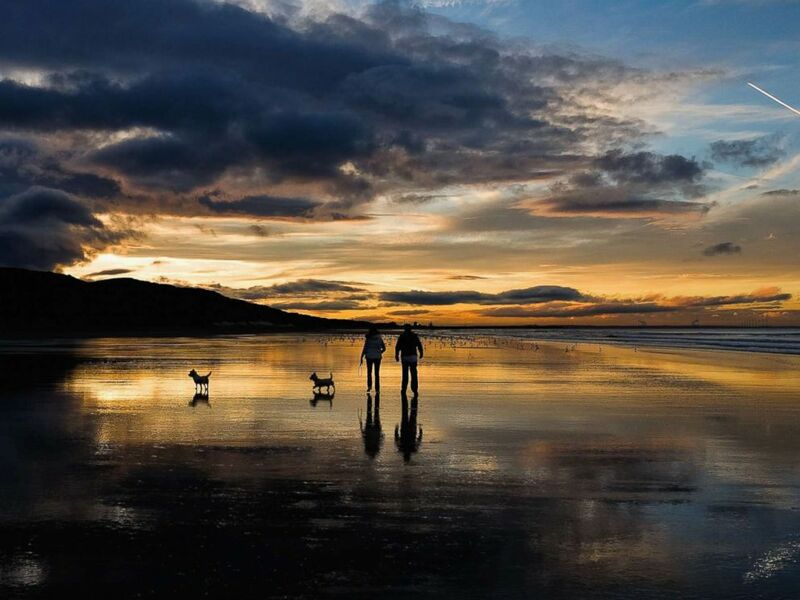 A couple walk their dogs on the beach as the sun sets on the Autumn Equinox, which marks the first day of Autumn, Sept. 23, 2015, in Saltburn, England. It's a day that brings with it the promise of pumpkin pies and crackling leaves, football games and cozy sweaters and that long-awaited upcoming stretch of festivities, from Halloween to Thanksgiving to Christmas and New Year. 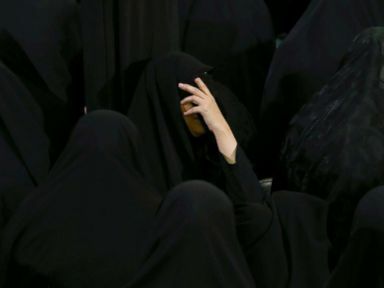 And there's another reason it's special -- it's the day sunlight and darkness are in absolute harmony. The autumnal equinox is that perfect day of balance between night and day -- 12 hours of daylight and 12 hours of night. From now on, because of Earth's rotation around its tilted axis, for those in the Northern hemisphere, the nights will start being longer than the days. There's only one other day like it -- the day when winter ends and summer begins above the equator, called vernal equinox. 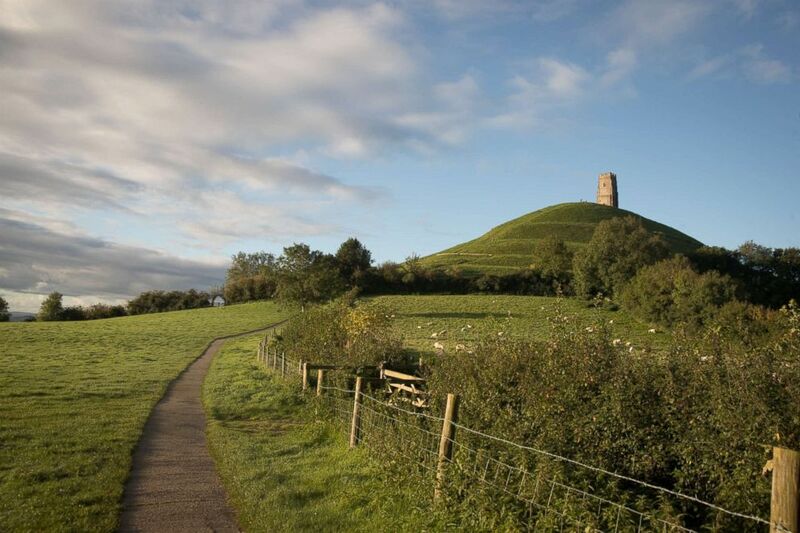 The autumn sun shines onto Glastonbury Tor near Glastonbury, Sept. 22, 2017, in Somerset, England on the Autumn Equinox. Next year, it's on March 20. 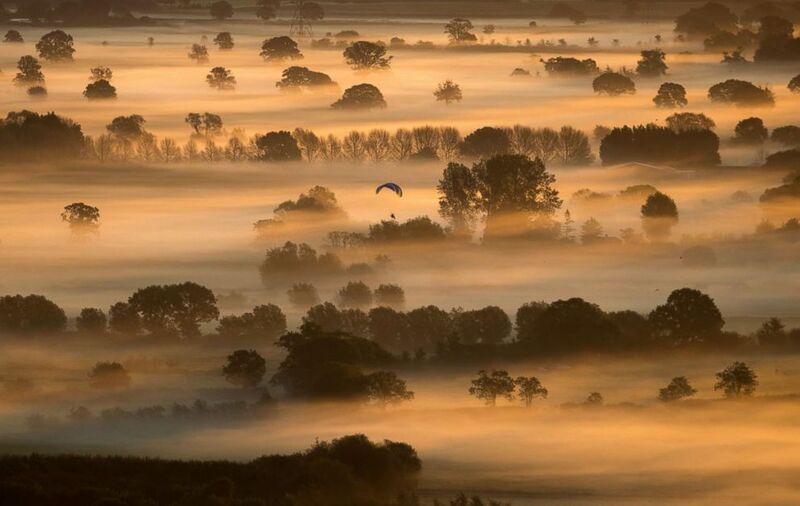 Early morning mist lingers in fields as the autumn sun rises over the Somerset Levels on the Autumn Equinox near Glastonbury, Sept. 22, 2017, in Somerset, England. But today you don't need to worry about that. Today is a delight for anyone with a love for symmetry and who's ready to embrace the season of change.